Whether you have a business party or just a throw-back event for your nearest and dearest, proper preparation is essential. Of course, you can just put some food on the tables and let people do the talking as the only way of interaction. Yet there are hundreds of ways to decorate your plain air party that would also be entertaining for your guests. The beneficial side of the tips below is that they work for professional events in casual style as well as for personal parties. Insects are one of the worst nightmares of plain air party planners. Whether you want them or not, mosquitos and biting midges will be present at your event to annoy and irritate your guests. The easiest way is to make people use sprays and smoke these insects out. Yet that’s not the best request for high-ranking guests. The trick is to use natural plants that repel the insects and at the same time don’t have awful odors and don’t leave any. 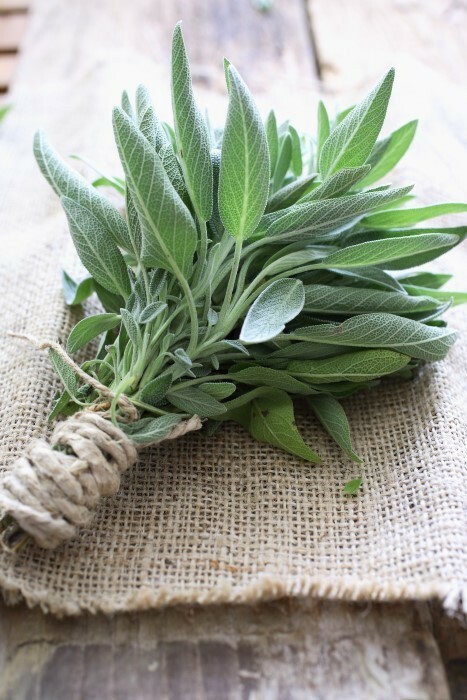 Citronella, lemon balm, basil and lavender will all look great as decorations without drawing much attention to them. Drinks are one of the most important elements of any party. There is a common belief that for official parties all drinks must be only served. But we rush to persuade you in the opposite. Give people some freedom of choice and let them create their own cocktails! 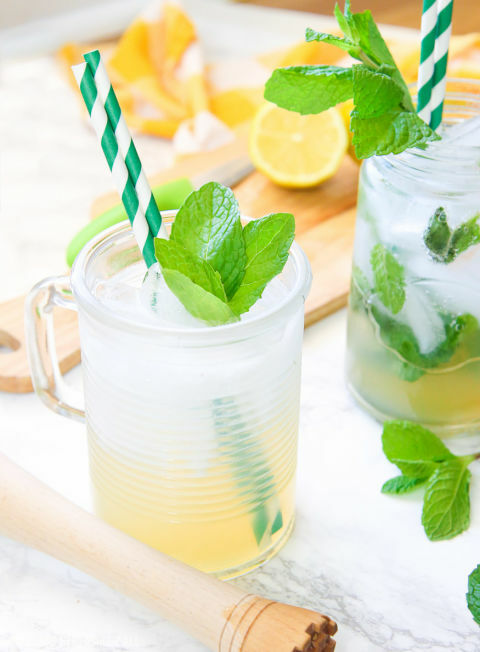 Create a station with ice, some fruits and light alcohol so that people can create mojitos and easy drinks on their own. Don’t forget about some mint and other spices. Of course, you still need a bartender because not all guests might be willing to participate. One more great way to entertain your guests and provide them with the best and freshest food is to let them choose this food and look at its preparation. This kind of advice might not work for a home party, yet is ideal for business events. 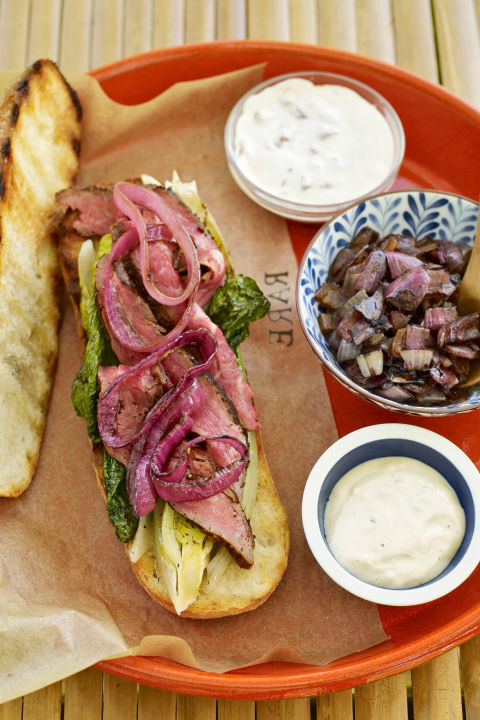 All you need is hire several chefs who will be preparing grilled food for your guests just in front of them! Let your partners choose the kind of meat or vegetables they want to have, tell their preferences to the chefs and enjoy the preparation process in front of them! This is the best way to let people eat fresh food with some new attitude! Don’t make people eat standard cakes or muffins, let them, again, prepare their own desserts. 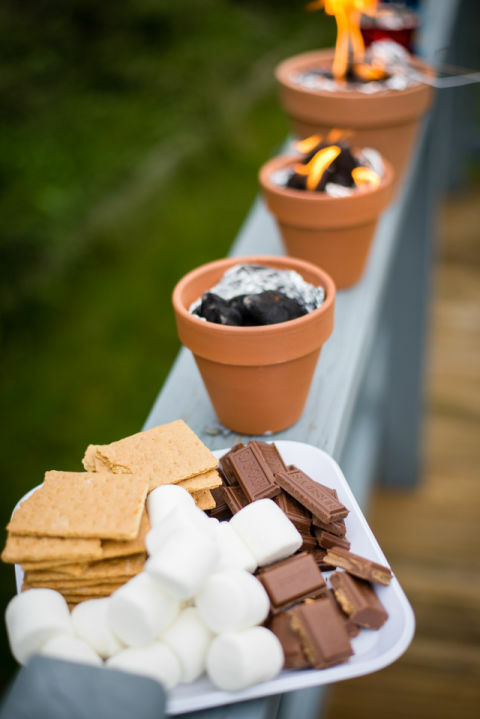 All you need is pots with coal, lighters and some marsh-mallows, fruits, hot chocolate, and whatever else you can come up with! Let every guest have a pot with coal to be able to fry their marshmallows as in the summer camps in the childhood. It usually brings positive emotions and memories consequently leveling up the mood at your party! In case you don’t have the required equipment, always remember that there are special party rental services to look for help at. Without games your party would be boring! 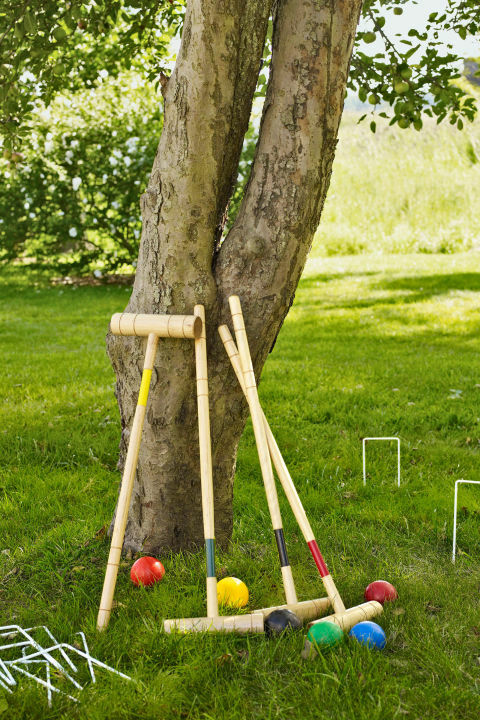 Always think of some easy games that would engage your guests. For some these might be poker tables, for others some more active ones. Be creative! Summer is a perfect opportunity to plan some unique time-spending activities. If you don’t know what to choose, remember about party planners who will make sure that your guests have fun! And the final tip is to light everything up. It is very likely that your event will last longer that then sun in the sky, so you need to ensure that you get proper lighting. 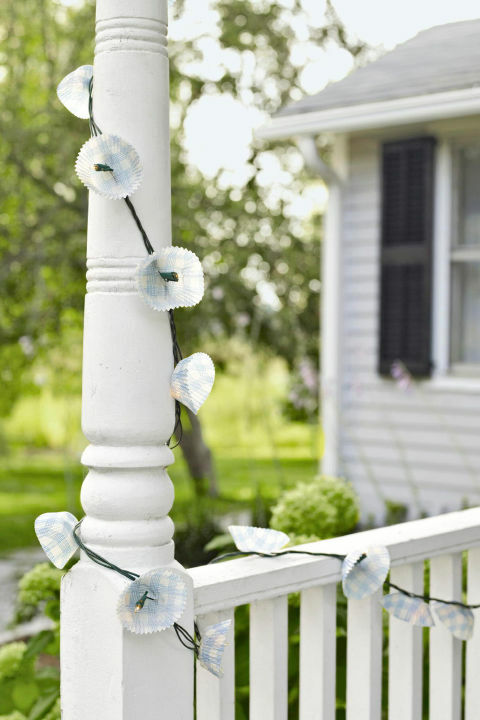 For plain-air parties it is best to use some garlands and small lights around the floor. They add some mystery, romanticism and comfort to any event. Put your lights on the trees and small candles (protected by glass) on the tables to add soft mood in the evening.